One of this website's longstanding frustrations is the lack of creative thinking with which so many Republican campaigns operate. We've recently made this point in relation to congressional races, but it's been a big problem for a long time. But a Texas house challenger just found a VERY interesting way to summarize an incumbent's record. Damon Rambo is running against Dennis Bonnen in HD-25. Obviously, readers of this website know Dennis' record, but the average voter in Brazoria and Matagorda counties don't read this website. Enter Damon Rambo's campaign. 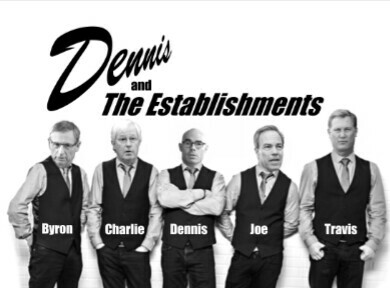 The video examines Dennis' record on a number of issues and finds it "simply not conservative." Dennis Bonnen killed property tax reform?!? "Simply not conservative." Dennis Bonnen has a weak pro-life record?!? "Simply not conservative." Dennis Bonnen has a weak record on the border?!? "Simply not conservative." That being said, the video is still rough around the edges. It's too long (shouldn't run longer than two minutes) and the vocal track isn't loud enough, which makes it difficult to understand the lyrics. But the concept is so good that these modest refinements would be icing on the cake. Bottom Line: Dennis Bonnen..."simply not conservative!!!"